PES6AREMA.COM - Still playing the Pro Evolution Soccer 6 game? Now PES6AREMA.COM presents the latest updates in the winter transfer of January 2019. 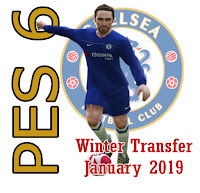 You can download this Option File PES 6 Update Winter Transfer January 2019 for free without paying in any form. It's just that if you re-upload, please include credit for us and give our website source in the form of an active link/backlink. 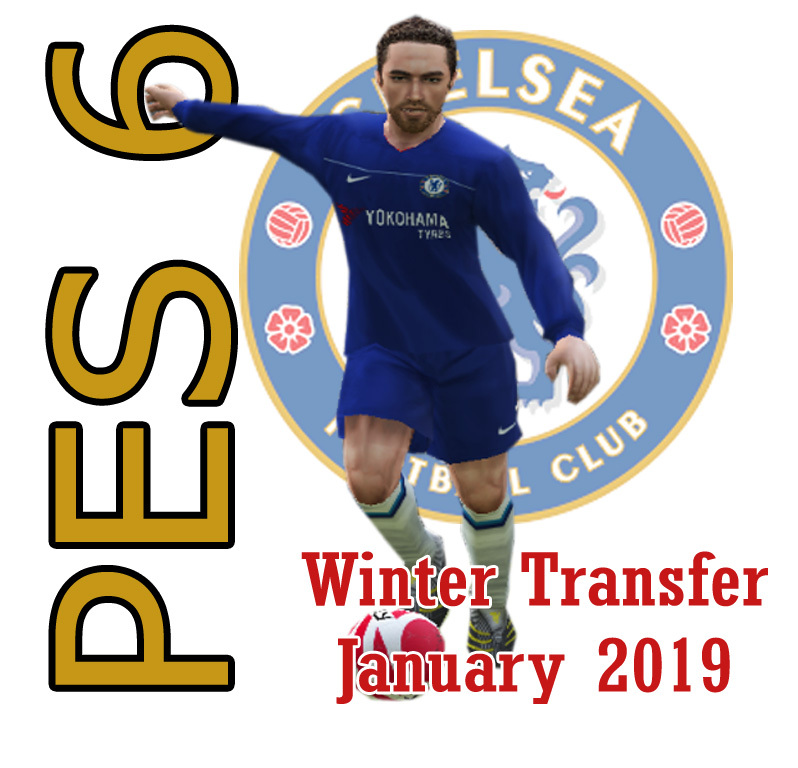 This Option File PES 6 Update Winter Transfer January 2019 can be used without using any patches, but can also be used using patches. Patches that are compatible with the PES6AREMA's option file is Pro Team Patch 2019. Thanks for download in our website, please give us a credit and active link if you re-upload our option file made. If you have suggestion please comment at the form bellow. Emiliano Sala to Cardiff* right? makasih mas brooooo, mantep, ini dah final Transfer January 2019? ad, yg awal feb kmrn, nilai2 piatek masih jelek, skrg udah bagus? kita ndak bikin ngawur dan mengira-ngira mas..
Option file ini cocok ga buat mini patch pro team patch 2019? Kalo pake OF yg ini face & hair jd default lagi ga min? Makasih min OF nya work, tapi MU ga ada pemain mudanya min? thanks for update, may i share this option file to my blog? Maaf nanya min ni wajahnya bnr beda atau emang ada yg krg ya min aq downloadnya? ?